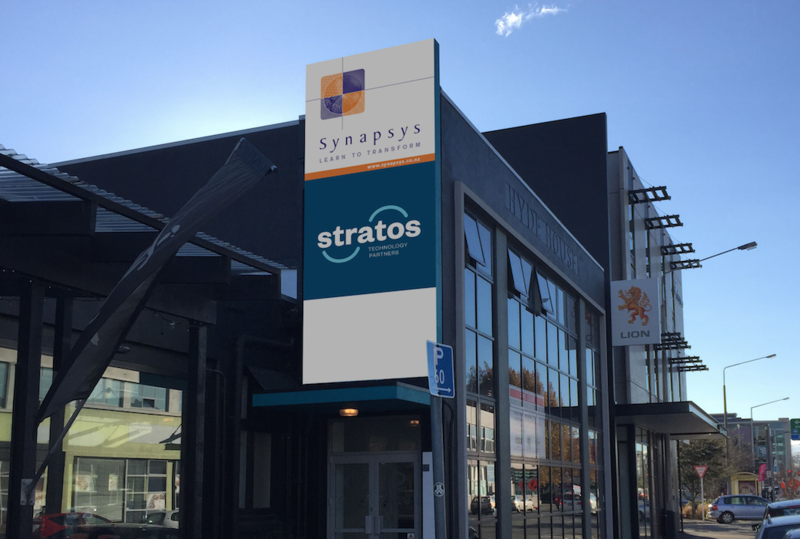 Stratos Technology Partners, an IT services company providing software development, business intelligence, SharePoint and IT consulting services is relocating its offices to 167 Madras Street, Christchurch, effective from Monday July 13. Stratos Technology Partners is an IT company that provides Software Development, Business Intelligence, SharePoint and IT Consulting services. It has clients in a wide range of industries across New Zealand and Australia. First established in 2011 as Canterbury Business Solutions, the company became Stratos Technology Partners in 2015. Contact details: Stratos Technology Partners, 1st Floor, 167 Madras St, Christchurch, New Zealand. Phone +64 3 376 4525 hello@stp.co.nz. www.stp.co.nz.